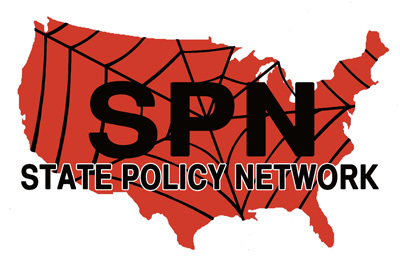 The Ashbrook Center for Public Affairs is a right-wing educational center located at Ashland University in Ashland, Ohio and is an associate member of the State Policy Network (SPN). Named after Republican politician John Ashbrook, the Ashbrook Center's mission "is to restore and strengthen the capacities of the American people for constitutional self-government. To fulfill this mission, Ashbrook offers educational programs for students, teachers, and citizens." D. Rex Elsass, President of Strategy Group, Inc.
Samuel H. Miller, Co-chairman Emeritus of Forest City Enterprises, Inc.
↑ State Policy Network, Directory, organizational website, accessed January 6, 2017. ↑ Ashbrook Center, Mission, organizational website, accessed January 6, 2017. ↑ Ashbrook Center, Board, organizational website, accessed January 6, 2017. This page was last edited on 6 January 2017, at 21:49.